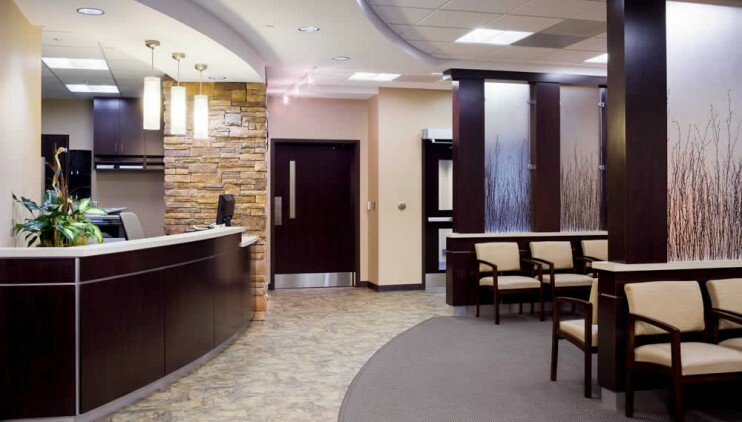 This project included an MRI, CT, X-Ray, Fluoroscopy, Bone Density and Mammography, all located on the second floor of a three-story Medical Office Building. 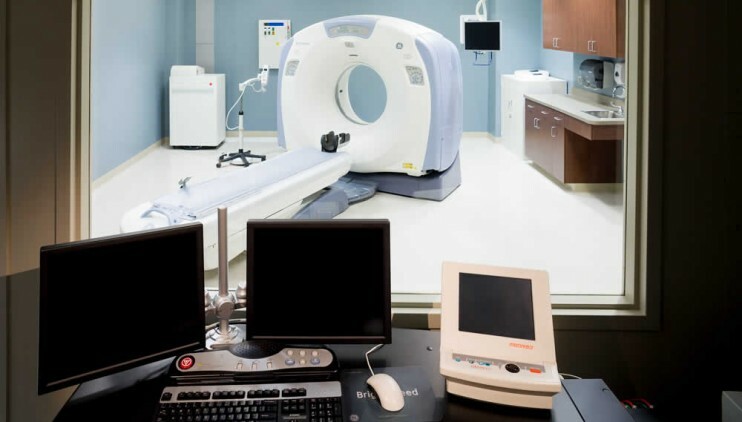 The building was strategically placed on a sloping site to allow the MRI and CT Scanner to be on grade as the building stepped into the existing slope. 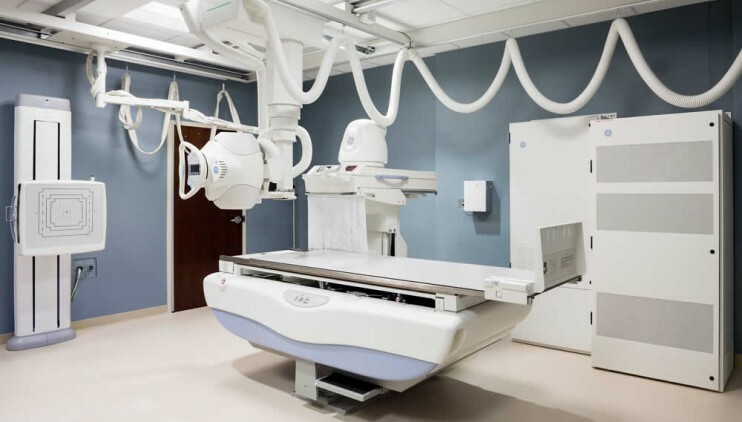 The Imaging Center was organized so the Women’s Imaging component could operate separately and create a more private upscale experience but retain access to MRI, X-Ray, CT and Fluoroscopy should the need arise.